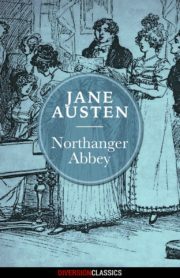 In this iconic comedy of manners, the Bennet sisters must navigate familial and societal expectations as they search for love. 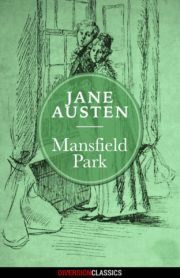 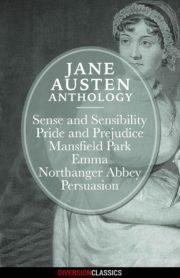 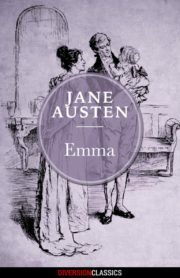 The famously fraught relationship between Elizabeth Bennet and Mr. Darcy has inspired countless adaptations and captured the hearts of readers for centuries. 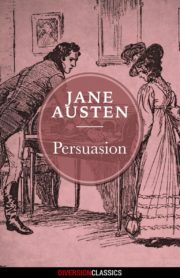 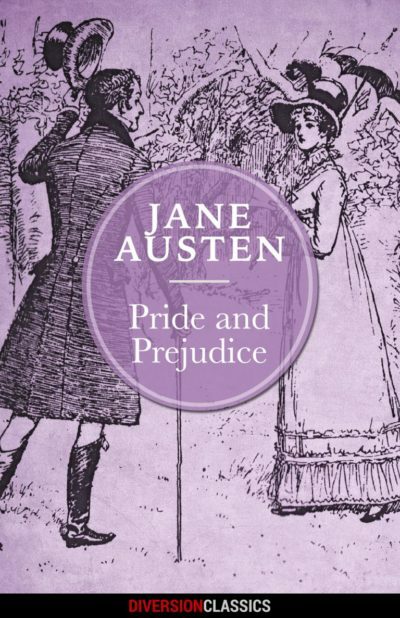 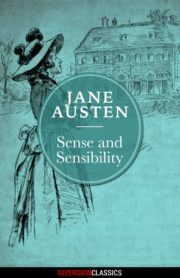 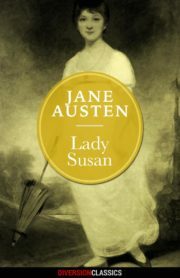 One of the most beloved and enduring novels of all time, PRIDE AND PREJUDICE is a must-read for lovers of romance, wit, and English literature.